When it comes to making improvements to your North Ridgeville home, call the area’s most trusted home improvements experts! Since 1967, Thiel’s Home Solutions has been helping local homeowners keep their homes up to date by providing quality services at cost-effective prices. Our family-owned and operated business employs only trained and certified crews, so you can have the peace of mind of knowing that the work will be done right and will last a lifetime. 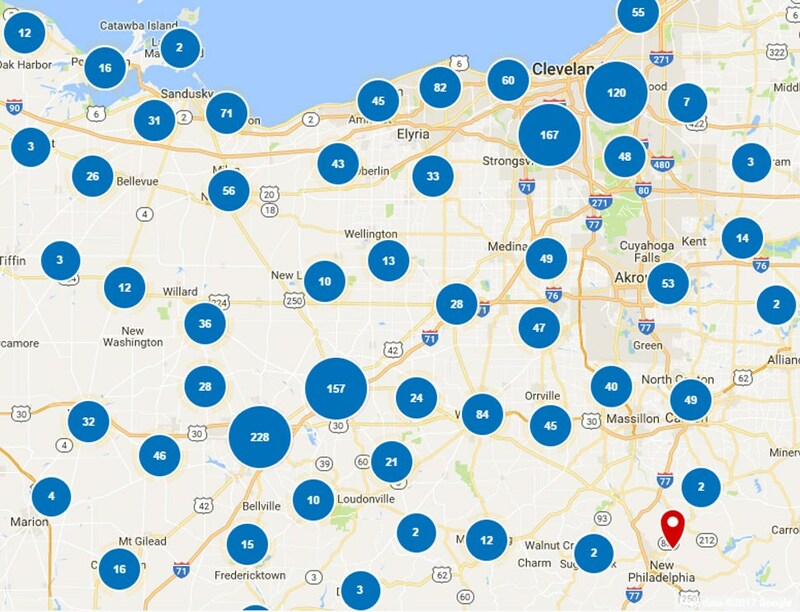 Choose the services of our BBB A+ rated business and “You’ll love coming home” to quality updates that enhance the beauty and value of your home in North Ridgeville. 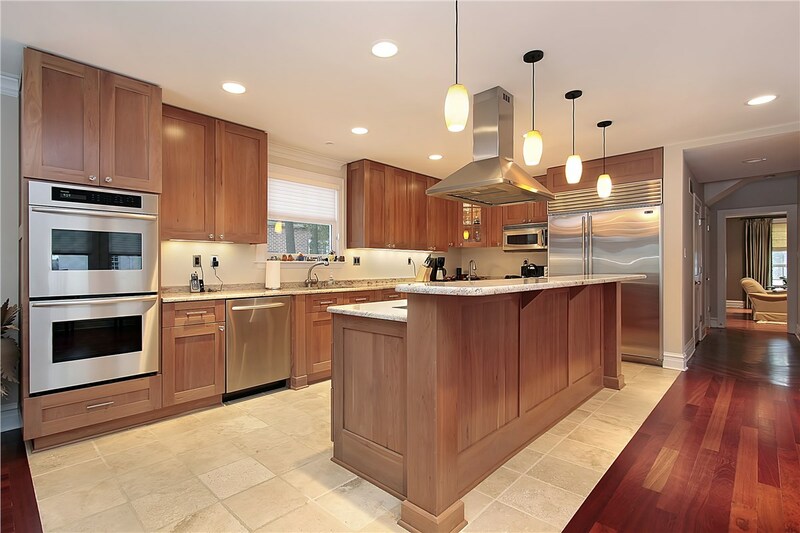 A full kitchen remodel is not the right choice for everyone. 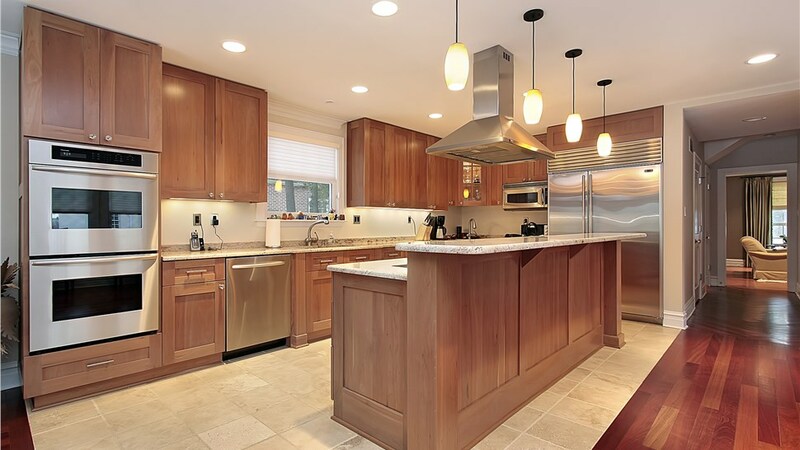 If you’re pleased with your kitchen’s current layout then cabinet refacing is a great option. It gives you the look of brand new cabinets at a much lower cost and without a lengthy renovation process. View kitchen cabinet options to learn more about this efficient way to give your kitchen makeover! When someone in your home has limited mobility, it’s important to make the space as accessible as possible. One way to do that is with a quality walk-in tub from Thiel’s Home Solutions. With features like built-in seating and ADA-approved grab bars, our walk-in tubs allow homeowners to age in place and maintain their independence. View walk-in tubs to learn more about this accessible bathing solution. If the functionality of your bathroom is lacking, make the most of the space with a tub-to-shower or shower-to-tub conversion. Our certified crew will give you the tub you need or the luxurious shower you want. Best of all, we can complete the transformation in as little as one day! Take a moment to view bath conversions to learn more. Quality replacement windows add value, curb appeal, and energy efficiency to your home. 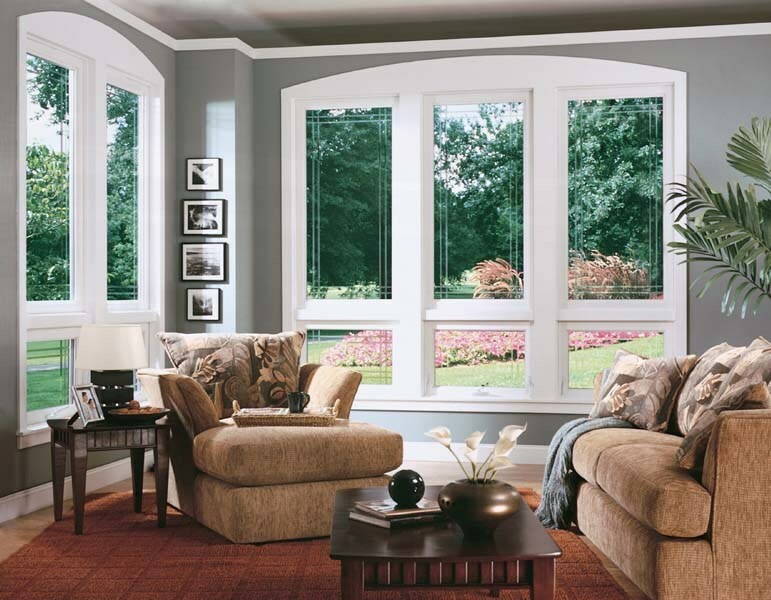 Thiel’s Home Solutions carries an extensive line of quality windows including double hung, bay and bow windows, garden windows, and many more. Add charm to your home and save money every month on your heating and cooling bills. View window options to see the many options have available. 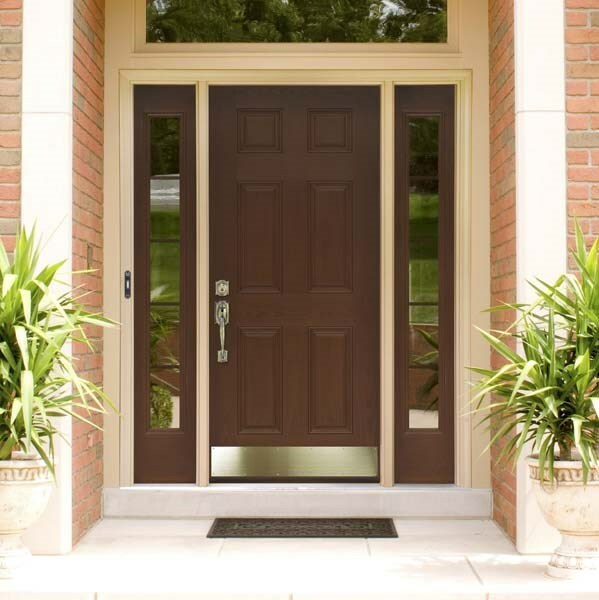 Your entry door makes a statement about your home while also welcoming friends and blocking intruders. 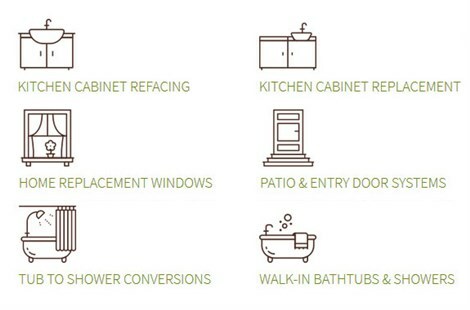 That’s a lot of work for one door, so be sure you choose a quality product like those we carry. In addition to entry doors, we also have a line of patio doors to enhance your outdoor living experience. 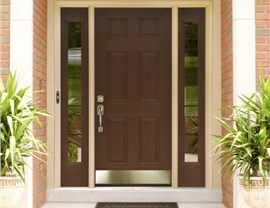 View door options to learn about our quality selection. Get started on your next home improvement today by contacting the premier North Ridgeville home remodeling company. Give Thiel’s Home Solutions a call today to speak with a member of our team, or fill out our online contact form to receive a free, in-home estimate.